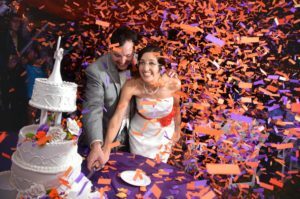 Why not make it extra special? 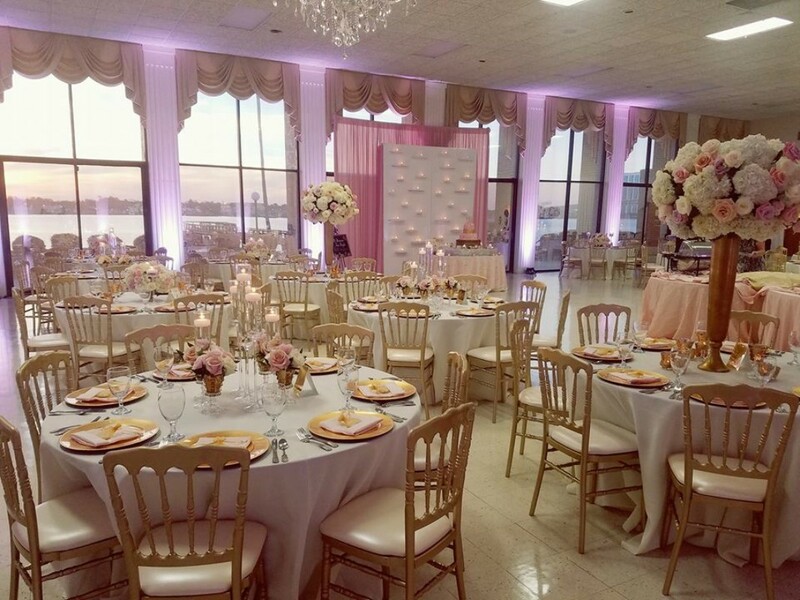 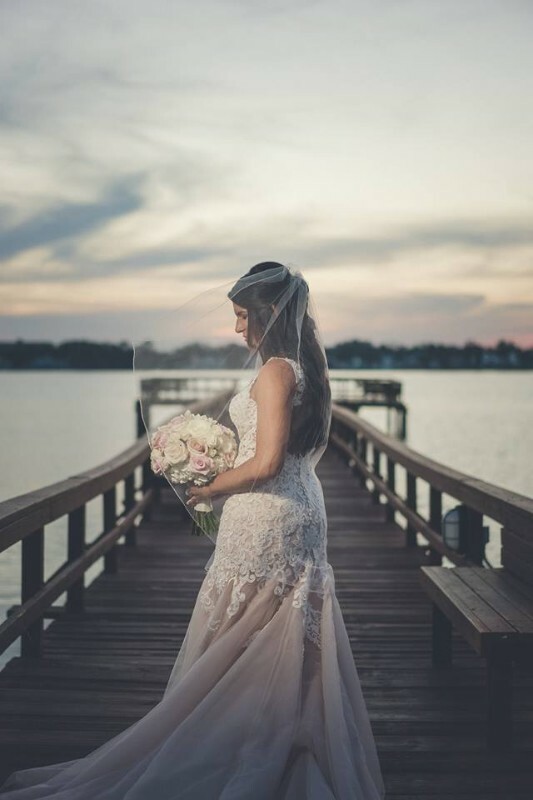 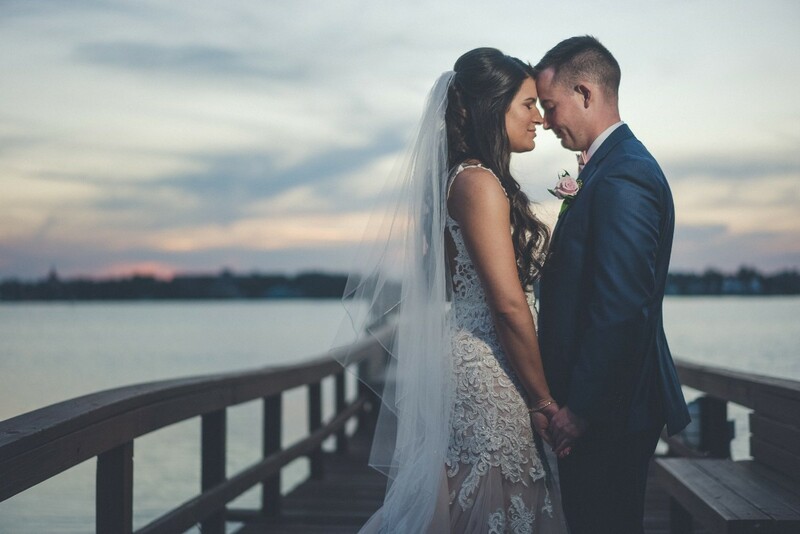 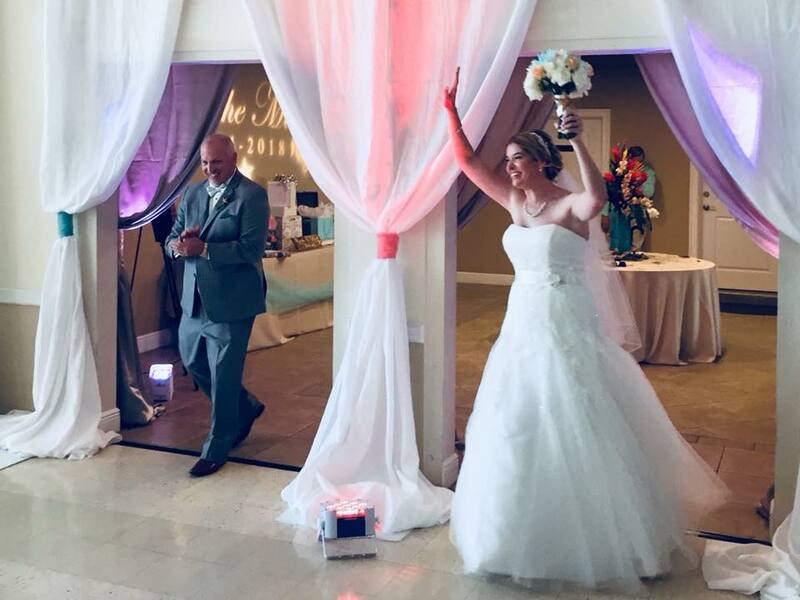 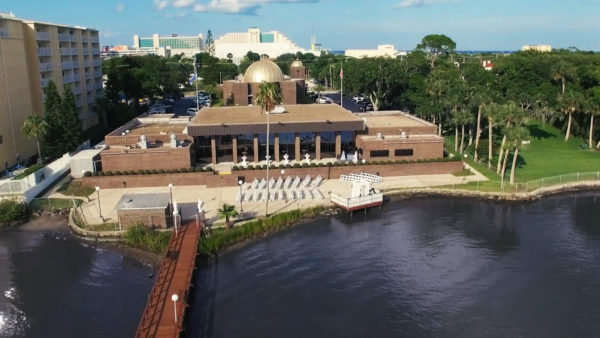 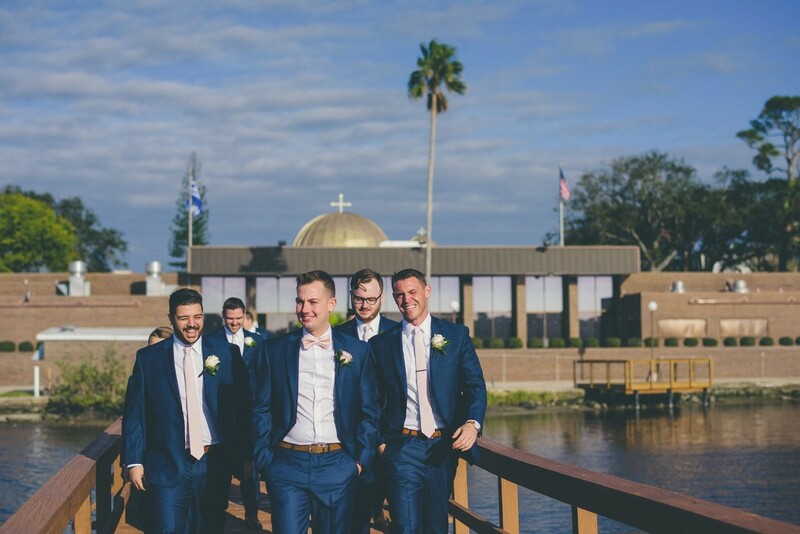 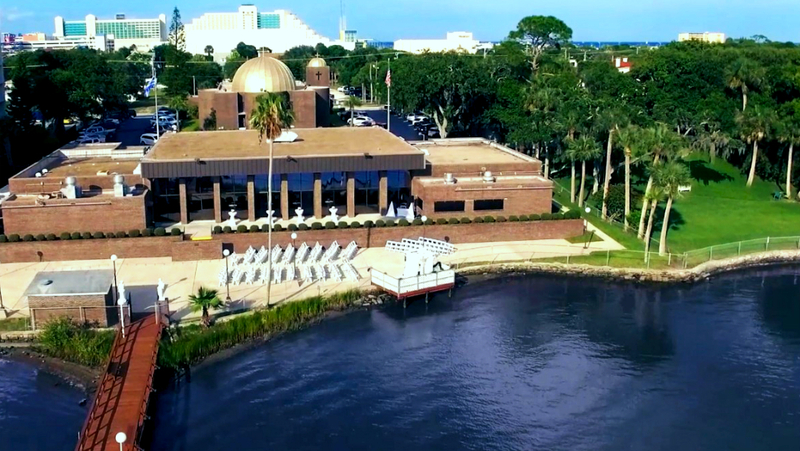 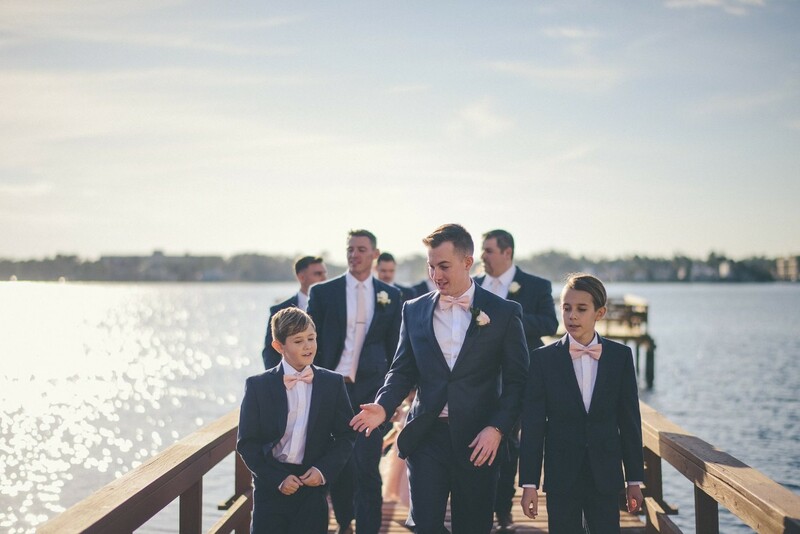 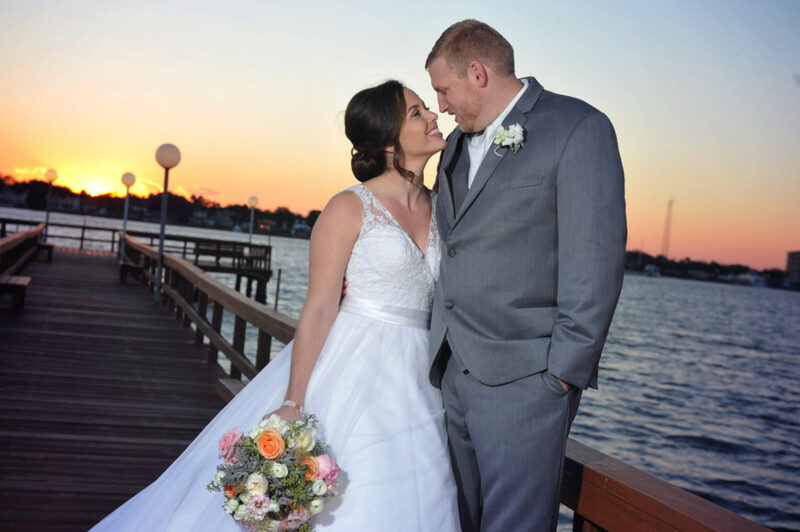 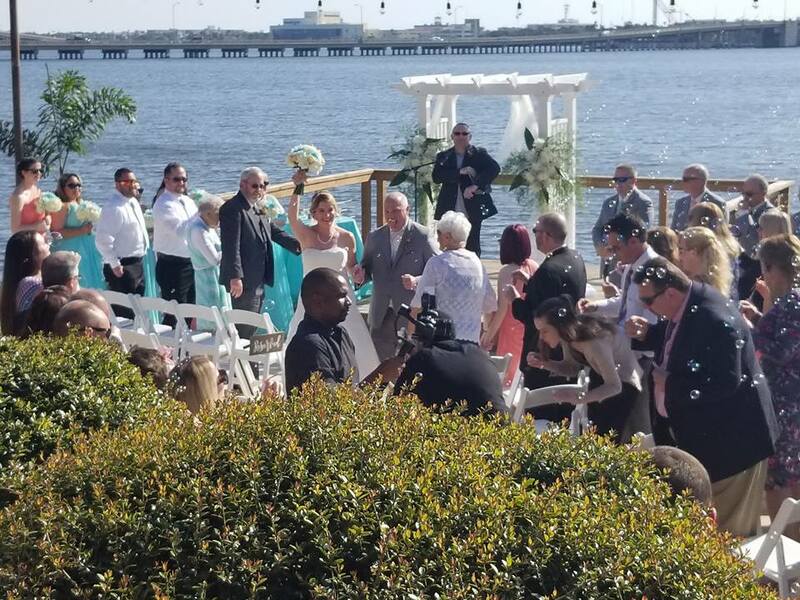 The newly remodeled Sunset Riverfront Event Center is Daytona Beach's premier full-service private wedding and event venue offering signature wedding packages with full bar service, one-on-one planning, and personalized services throughout your day. 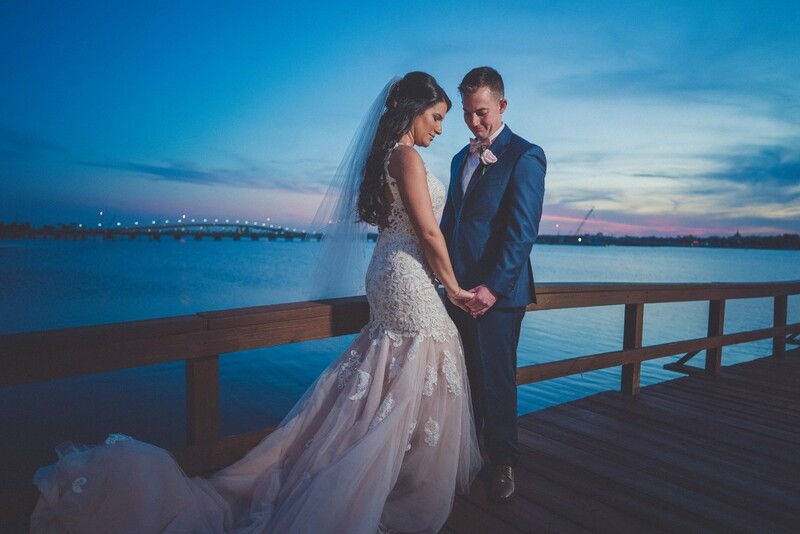 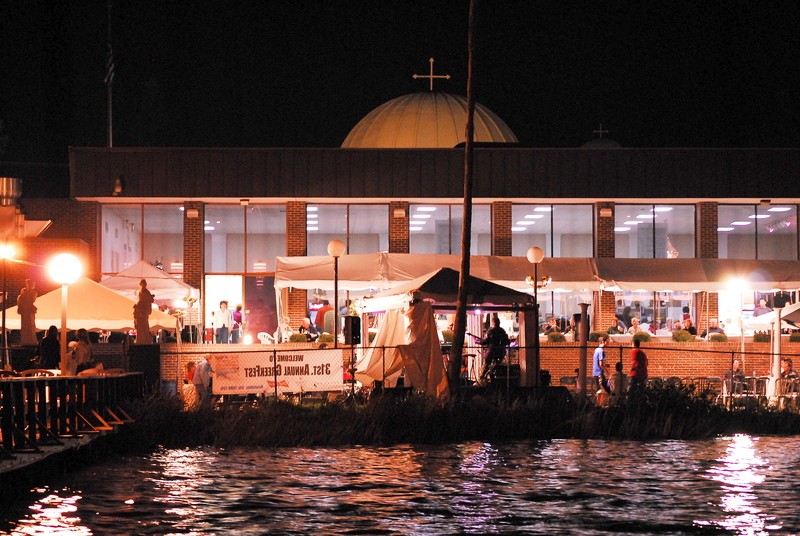 Set on the edge of the Halifax River, whether seated inside our exquisite 330 guest capacity banquet hall with 14 ft high all-glass wall overlooking the water, or enjoying an outdoor event on our 400 guest capacity riverdeck with 200 ft long pier, you and your guests will enjoy unparalleled riverfront views to last a lifetime. 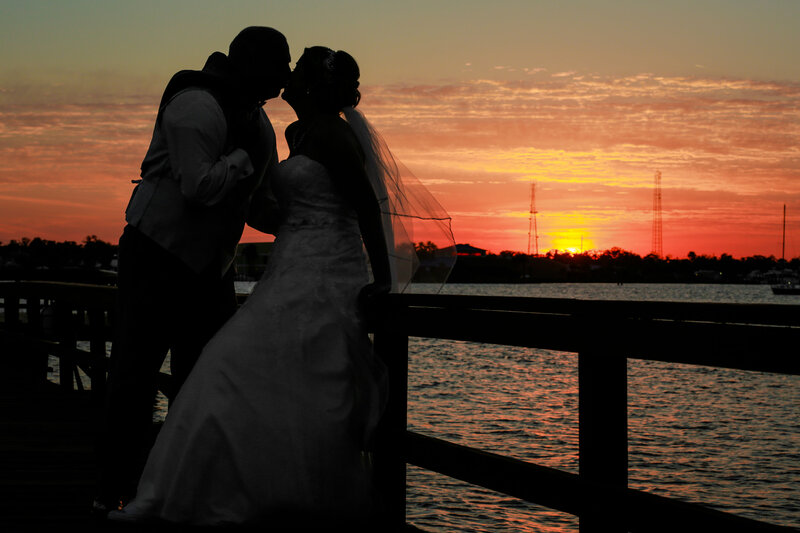 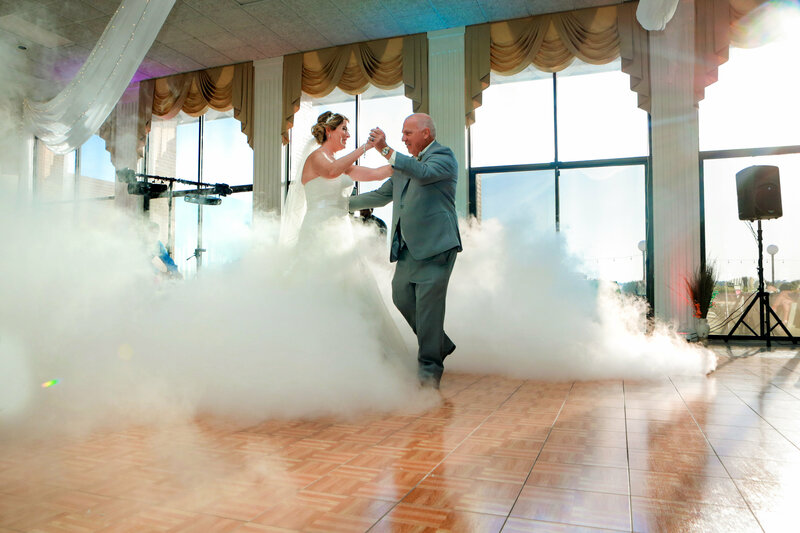 Our signature “Complete Wedding Services” packages are entirely customizable to fit your wedding. 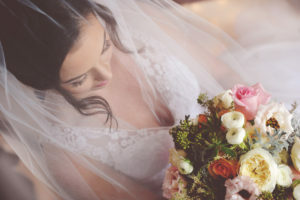 These popular packages offer an exceptional one-stop shopping experience, solving ALL your wedding day needs! 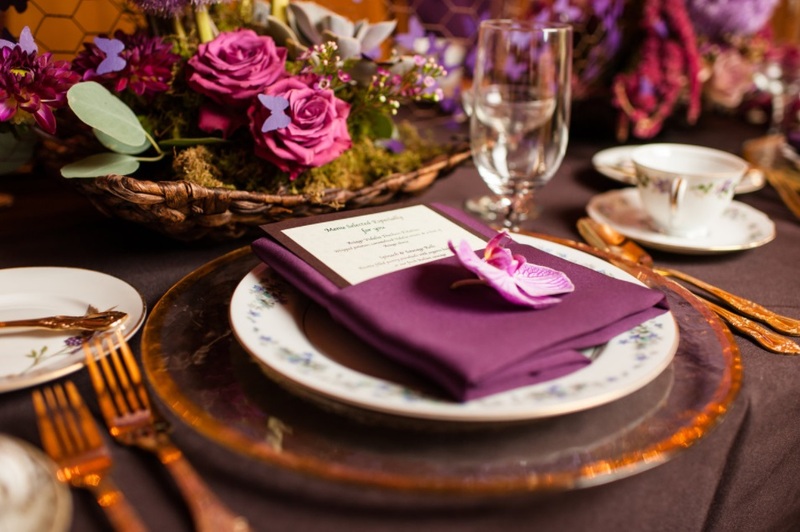 Featuring delicious, creative menus from Florida’s award-winning Moore Fine Foods catering and event planning services. We've been creating a variety of traditional and modern culinary delights for 20+ years, and our chefs specialize in providing a unique and distinctive culinary touch for any occasion. 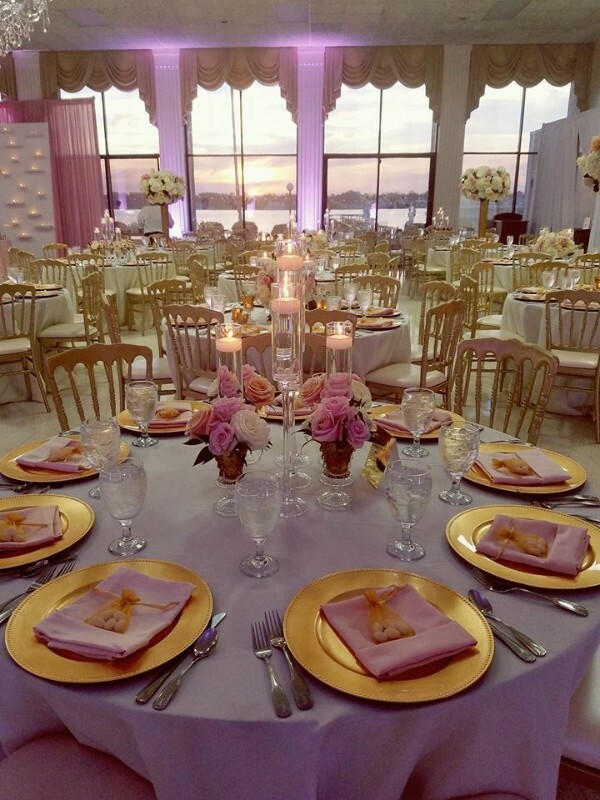 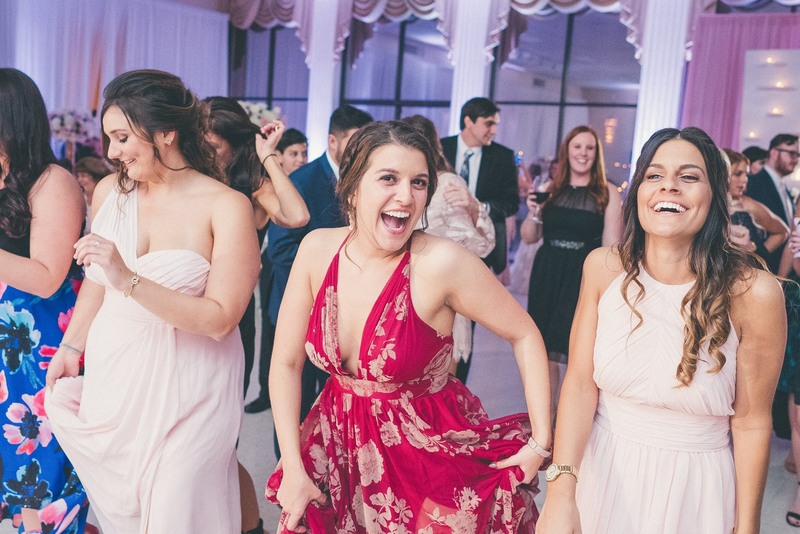 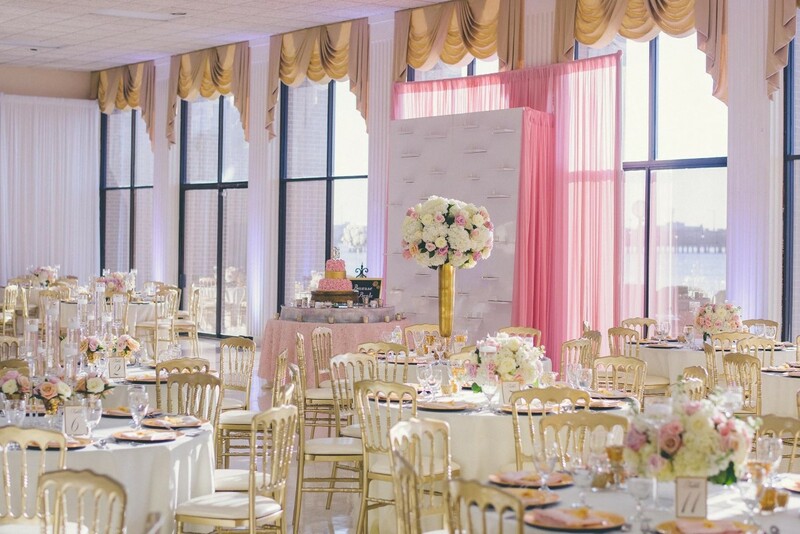 Whether you're planning an intimate event for 40, or a large gala affair for 400, our event planning professionals will customize everything according to your specifications. 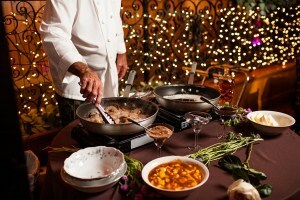 Visit our Blog and sign-up to receive special offers and updates! 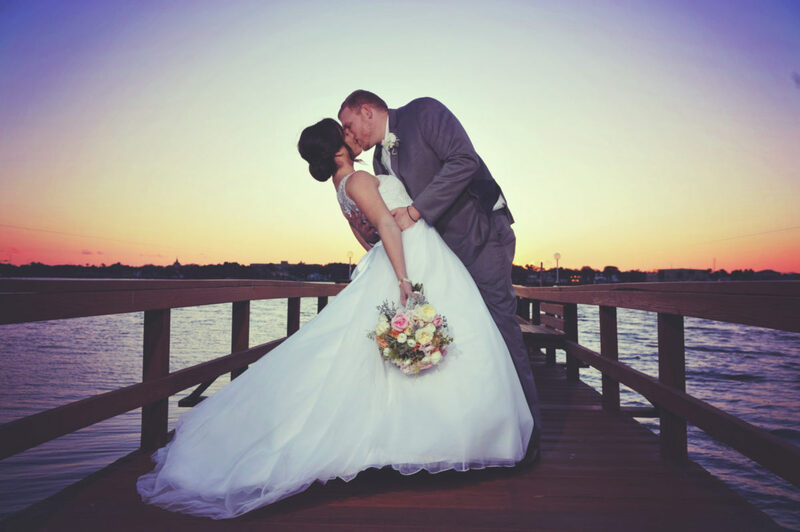 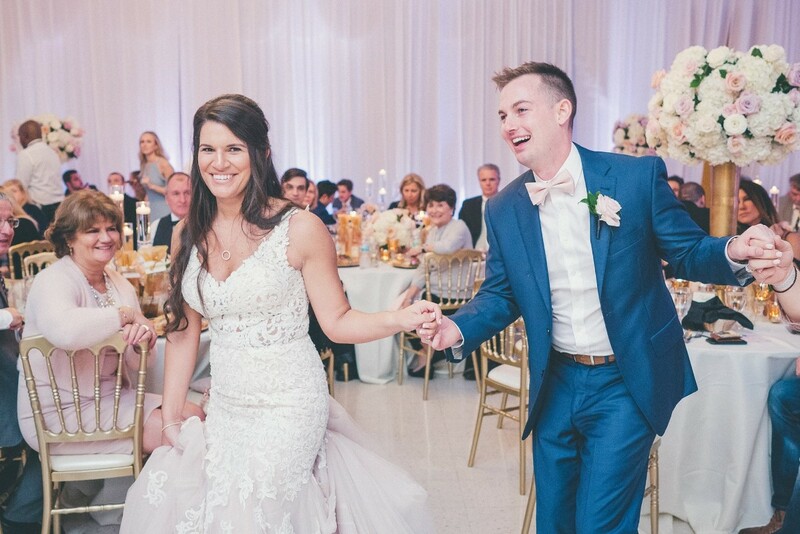 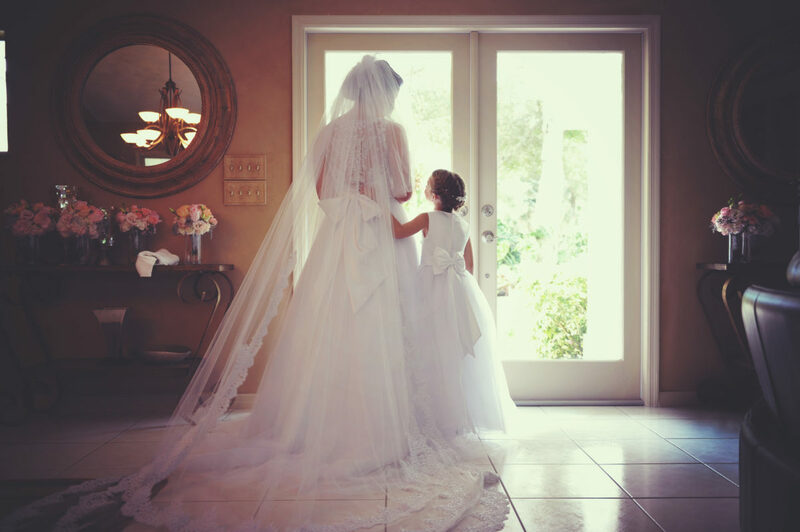 Visit us on Facebook and follow our Twitter/Instagram /Blog posts for special offers, bridal tips, photos/videos, and helpful hints to make your special day everything you’ve imagined.